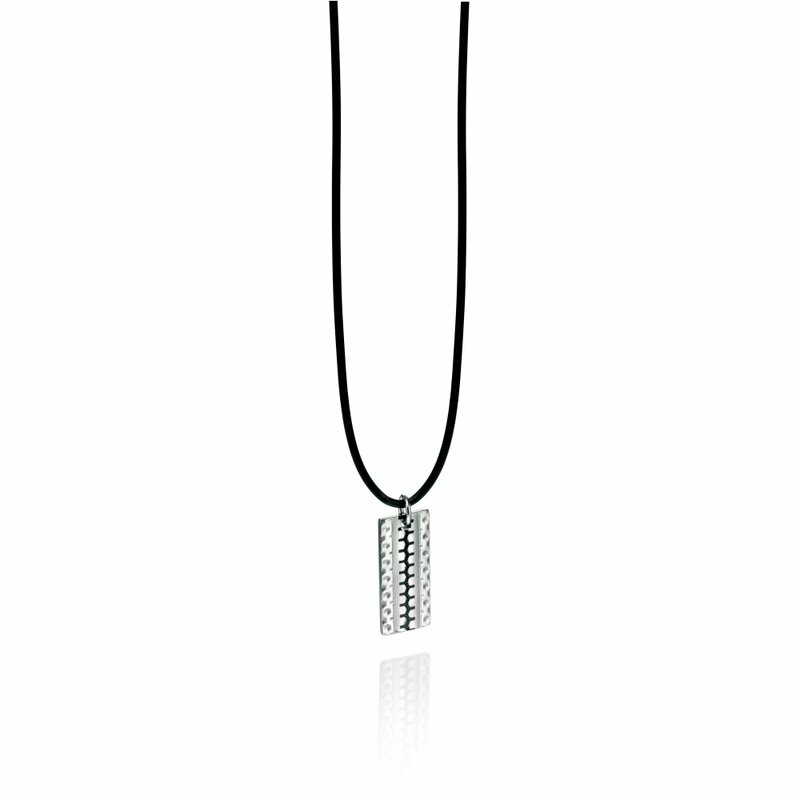 A modern stainless steel tag pendant with enamel zip detailing. 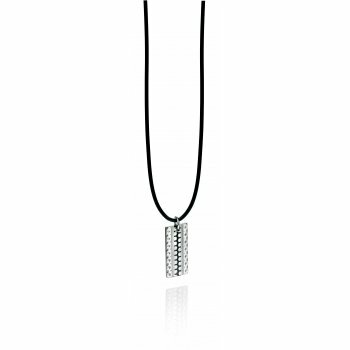 The pendant is suspended from an 18" silicon cord. Full of definition and distinction that sets it aside from the rest, this sharp collection gives a nod to indulgence complete with a choice of polished or brushed finishes. We will endeavour to dispatch all orders within 3 working days. An order acceptance will be sent to you with the delivery address details, if for any reason this is incorrect please contact us at the earliest convenience. If the item(s) are out of stock we will email you as soon as possible with the options available to you, we will keep you updated with your order progress. Once your item(s) are packaged and despatched we will email you an order confirmation. If your order doesn’t arrive within a few days of the expected delivery date please call for the tracking number. All orders sent through Royal Mail, either First/Second Class Recorded or Special Delivery. These are tracked and will require a signature when delivered. On all orders over £100.00 we offer free delivery via Royal Mails Special Delivery service to UK addresses, typical delivery is a next working day. For items under £100.00 we charge a flat fee of £3.95 via Royal Mail Recorded Delivery. Alternatively we offer a next working day delivery service which is guaranteed using Royal Mail Special Delivery, this is charged at £7.95. For Saturday delivery the charge is £11.95. During periods of adverse weather conditions we cannot guarantee next day delivery of all items in all parts of the UK and to provide customers with clear guidance, during these periods the Special Delivery guarantee may be temporarily withdrawn by the Royal Mail. If you are not 100% happy with your purchase we offer a 28 day returns policy. Please note that the returned item(s) must be in their original condition, unworn including immediate packaging. So we can handle your return efficiently please follow the below instructions. Contact us via email or phone to ensure we expect your return. Please quote your order reference. Please ensure you obtain and keep your proof of postage for your item, as we are not responsible for lost or damaged return postage items. 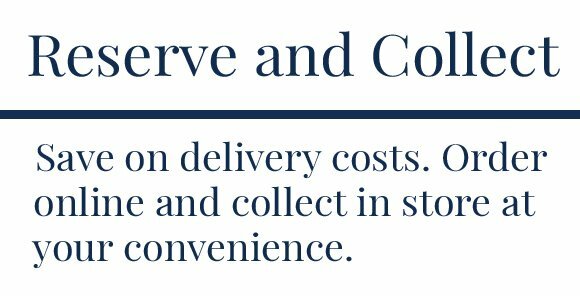 Please note that postal costs for returned items are the customer’s responsibility and will be reimbursed by us only in the case of damaged, faulty or incorrectly supplied items. If the item you received is faulty, please contact info@wrightsjewelleryshop.co.uk quoting your order reference, your name and address, details of the product and the reason for return. Also whether you require a refund or a replacement, we will then advise on how to proceed with the return.